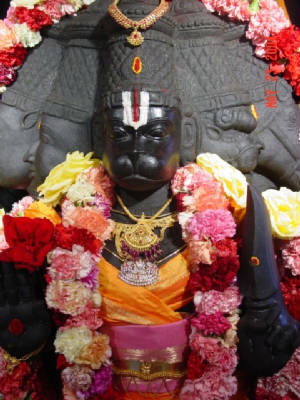 History Of The Temple : The Luz Anjaneya Temple is the oldest temple to Hanuman in the city of Chennai, India. It is located in the neighbourhood of Mylapore in the district known as Luz. 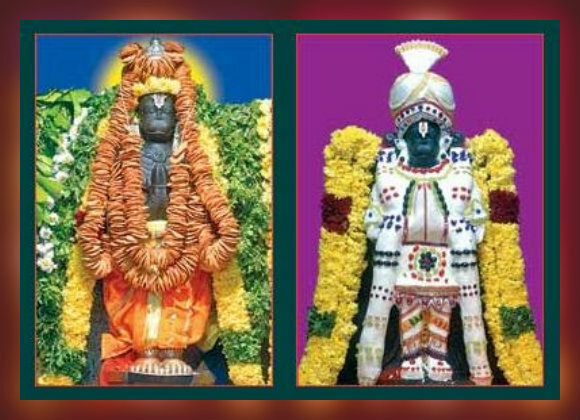 Diviness Of The Temple : The Luz Anjaneya temple was constructed by Salivahana Chettiars from Mysore who migrated and settled down in Mylapore in the 18th century. 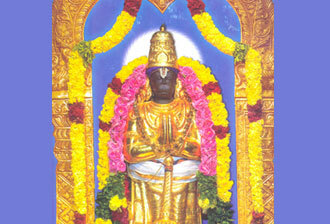 With land granted by the Nawab of the Carnatic, the Chettiars constructed two Vinayaga temples. 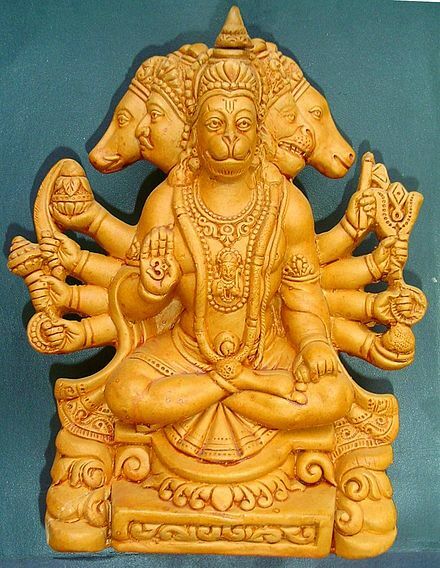 While digging a well, they found the self-manifested idol of the Hindu god Hanuman. 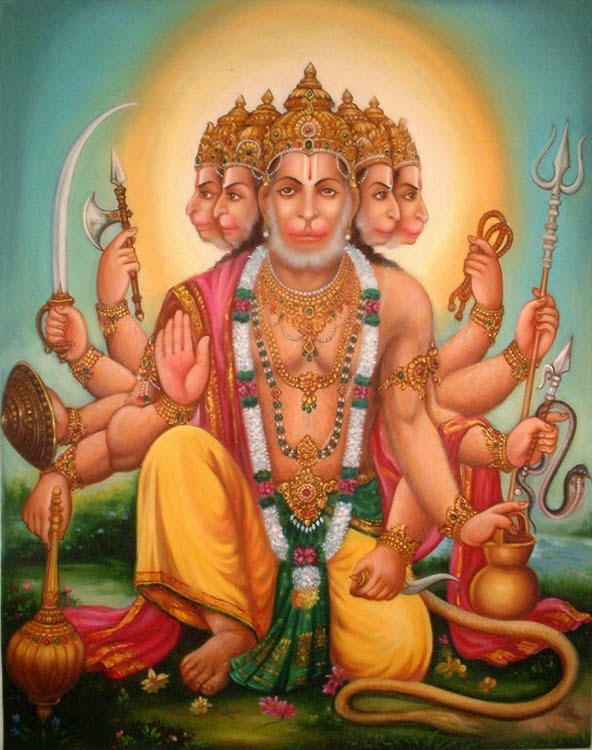 As a result, they constructed a Hanuman temple on the spot. A shrine to the Hindu god Rama was constructed within the complex in 1954. The temple celebrated its 200th anniversary in 2000. Temple Contact Address : #79 Tnsc Bank Compound, Opposite Tulsi Silks, Luz Church Road, Mylapore, Chennai - 600004.